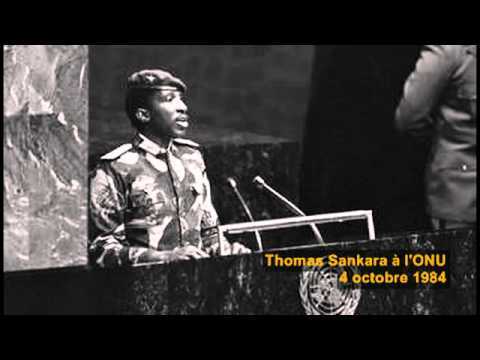 Burkina Faso is finally doing right by the memory of Thomas Sankara: Yesterday, a foundation in Sankara’s name, unveiled plans for a public memorial for Sankara. This happens nearly 29 years this month after he was murdered and two years after Blaise Compaoré, considered one of the people responsible for his murder, fled the country. 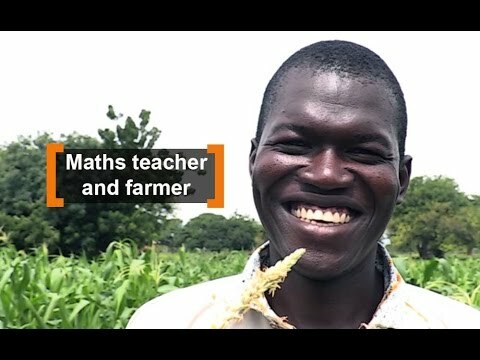 Ouagadougou (Burkina Faso) – With the logo of his internet TV station on his black T-shirt, Inoussa Maiga energetically plucks corn stalks in northern Burkina Faso for a programme on farming in Africa. Maiga, 30, launched Agribusiness TV in May in the Burkinabe capital Ouagadougou, determined to change poor opinions about agricultural work held by African youth and to help develop the continent. Brussels – Y’en a marre, Balai citoyen, Filimbi and Inyina are just a few of the youth protest movements that are emerging in Africa. Their pacifist anger is symbolic of a generational rupture with a leadership that does not want to cede power. Afronline met the leaders of these movements at the Université Libre de Bruxelles during the Africa Week organised by the S&D Group, the group of Socialists and Democrats in the European Parliament.